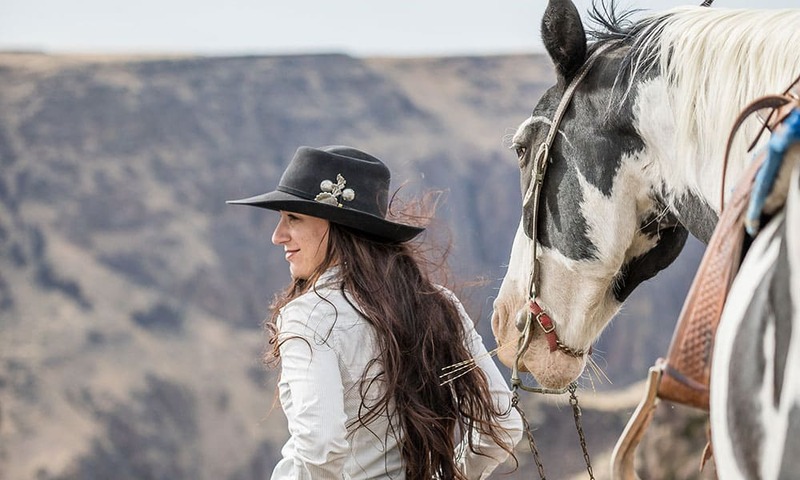 Get to know Catie Kershner, a maker whose passion for the western lifestyle shows through her thoughtful work. All photos by McFarland Productions. The western industry is full of talented makers, including Catie Kershner, owner of Kershner Custom Silver. Natalie McFarland recently did a photoshoot with Catie that highlights some of her work, and the results are stunning! Read Catie’s story, as told by her, and enjoy this beautiful series of photos.